Connect with Upshur County Abstractors, Public Record Retrievers and Legal Service Professionals . You'll find Upshur County Clerk, Upshur County Appraisal District, abstractors, lawyers, county record retrievers, and real estate in Upshur County Texas. 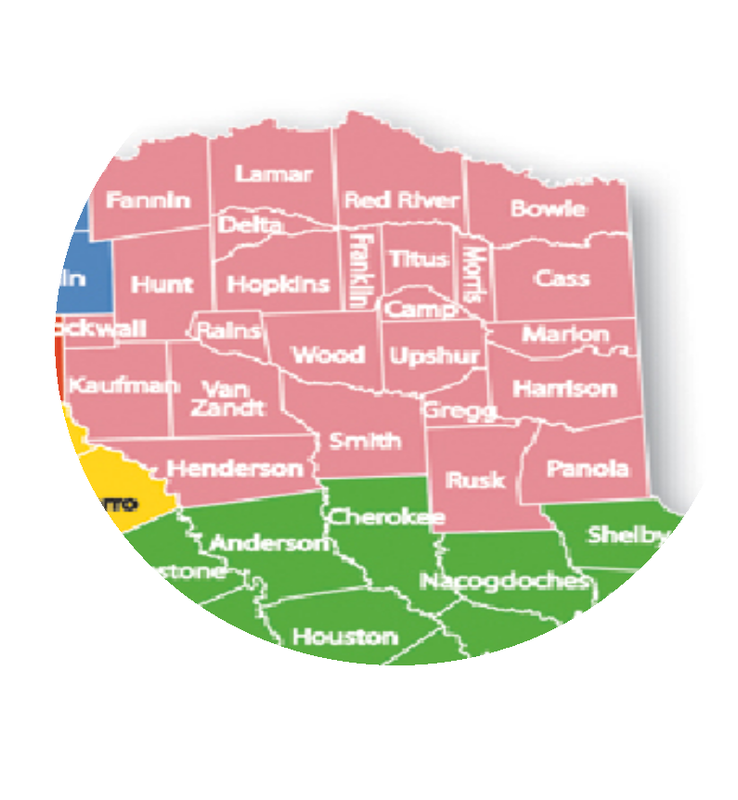 Cities and towns in Upshur County include Big Sandy, East Mountain, Gilmer, Ore City, Union Grove, and Warren City Texas. Abstractor networks or "vendor management companies" provide title abstracting and court search services through their network of local abstractors and searchers. The Vendor Management companies listed below have trusted local abstractors who work in the courthouse. Consult with top local lawyers who have the best understanding of legal procedures and judges in Upshur County. Read these popular articles and find out how Upshur ranks for seclusion, growth, foreclosures, investment and other issues.